By Suraya Zainudin in People. Updated on November 21, 2018 . 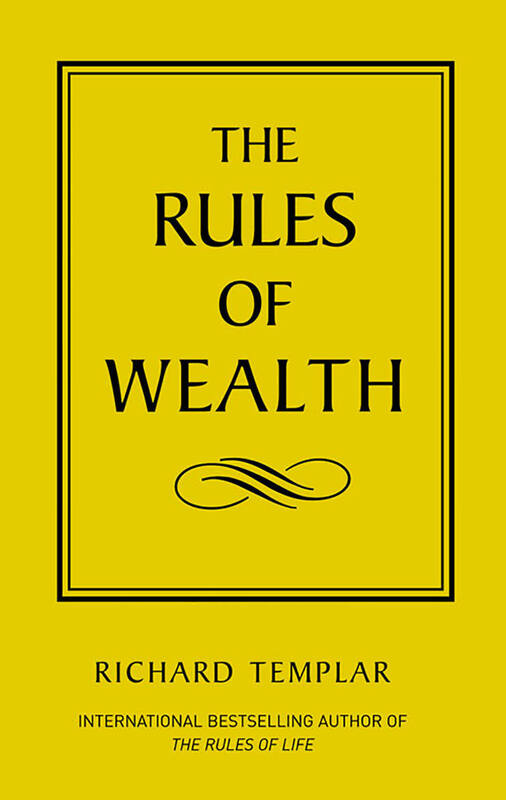 One habit that is common among the wealthy is reading as a leisure activity. The good thing is, despite what some people might say, Millennials actually do read a lot. In fact, you contribute to the growing demographic for the physical book market. If you don’t have any personal finance books in your collection, it’s time to start one. Reading personal finance books is considered a great return on investment. For the price of one ‘cheap’ article of clothing (which loses value as soon as you bought it), you can gain access to the lifetime wisdom of an expert, anytime, anywhere (and portable to boot). Here are 10 books about personal finance books that we can recommend for the Millennial generation. Quick, imagine a millionaire. How does he/she look like, in your head? For most people, no thanks to reality TV shows featuring the rich and the fabulous, you’d get images of blinged-up persons wearing designer clothes and accessories. There might even be a big mansion with fancy car collection in the background. The Millionaire Next Door will shatter that image, once and for all. Thomas J. Stanley does a beautiful job in explaining why looking rich is not equal to being rich. The delivery of this message is second to none. 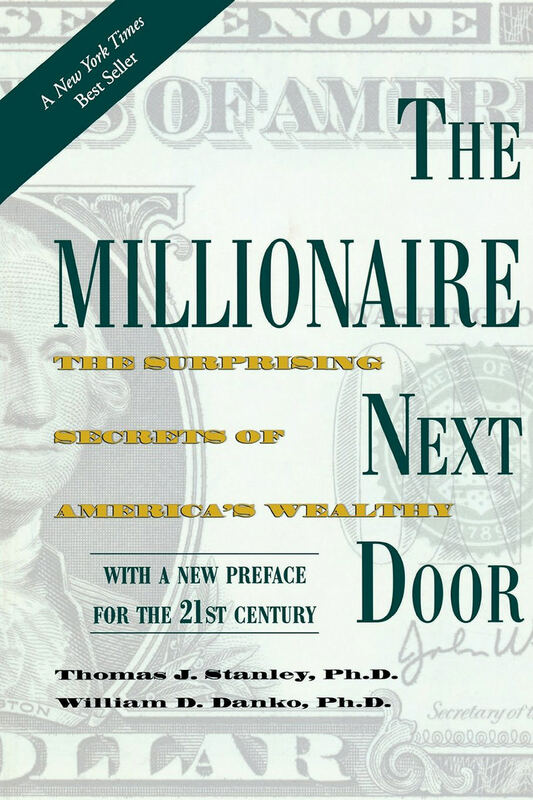 Best for: ‘Mind-blown, all you ever knew about the millionaire lifestyle is wrong’ reading experience. This is the most Gilmore Girls-esque personal finance book I’ve ever read. 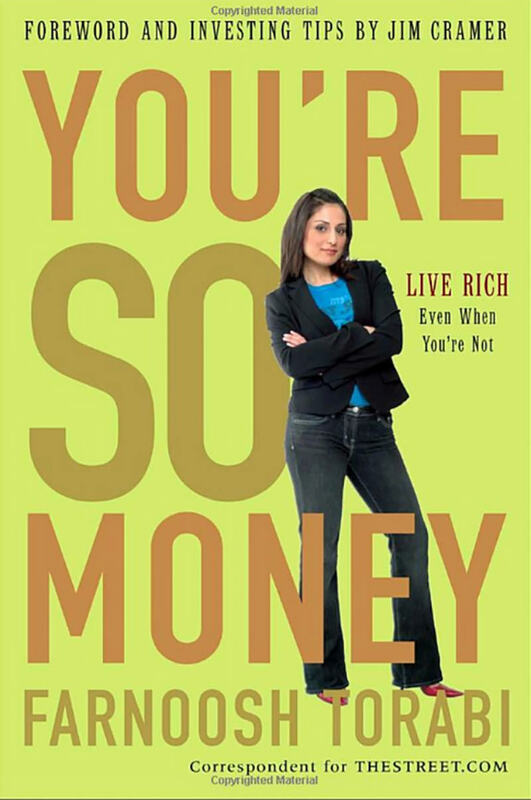 Full of pop culture and trendy ‘in-crowd’ references, Farnoosh Torabi – a media personality and a journalist – promised readers that they can still splurge for what they want, as long as they significantly skimp on other expenses. Best for: Image-conscious Millennials dipping their toes in personal finance for the first time. 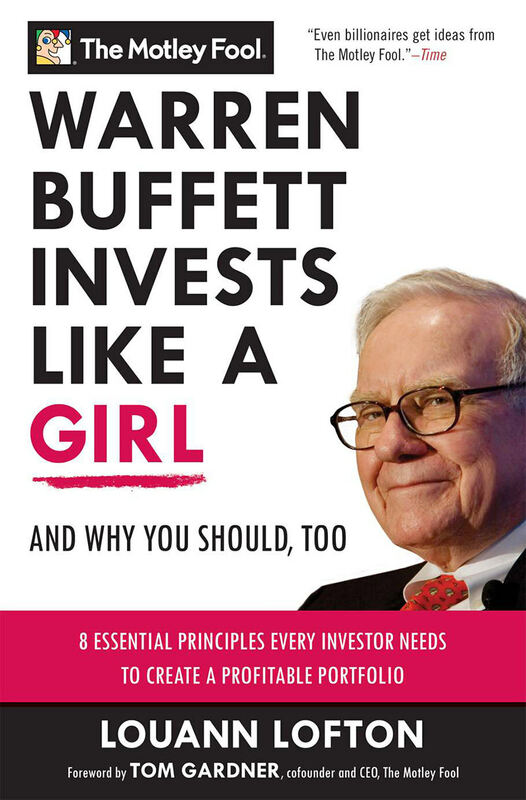 This must-read book is a gem, simply because it emphasized the difference between assets (things that generate cash flow) and a liabilities (things that don’t). It’s relatable, easy to read and most importantly, inspiring. Robert Kiyosaki used two very clear polar examples – ‘Rich Dad’ and ‘Poor Dad’ – and broke down the differences between them. Best for: Re-thinking how you’ve been using your money as what it technically is – a tool. If you like ‘loud and brash’ yet humorous writing style, this starter personal finance book is for you. Ramit Sethi’s delivery is one-of-a-kind, with a ‘tough love, dumbo’ elder brother vibe. 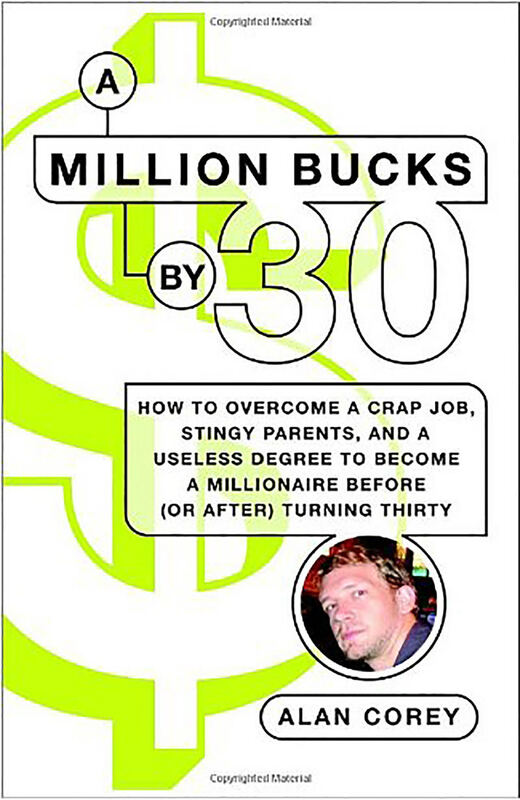 It’s a fun read, as far as personal finance books go. Napkin sketches! About investing! This usually-intimidating topic was broken down to essentially this simple message: Forget about investment forecasts and recommendations by experts; at the end of the day, they can’t predict the outcome, too! Carl Richards talks about bad decisions people tend to make when it comes to investing, especially when they follow crowd mentality. The message is useful for most, if not all types of investment vehicles. 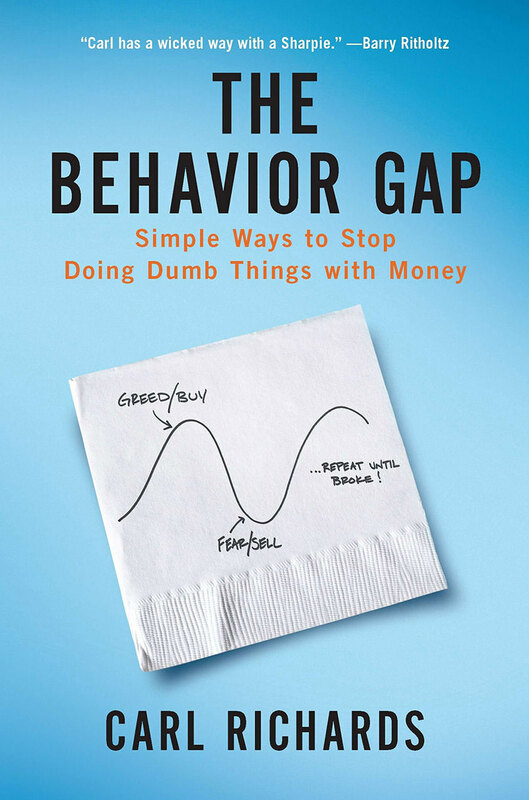 A book about extreme, sometimes borderline shrewd methods to save money while building wealth. Alan Corey achieved his millionaire goal via property buying and selling, so this is a good memoir for those who have the same inclination. 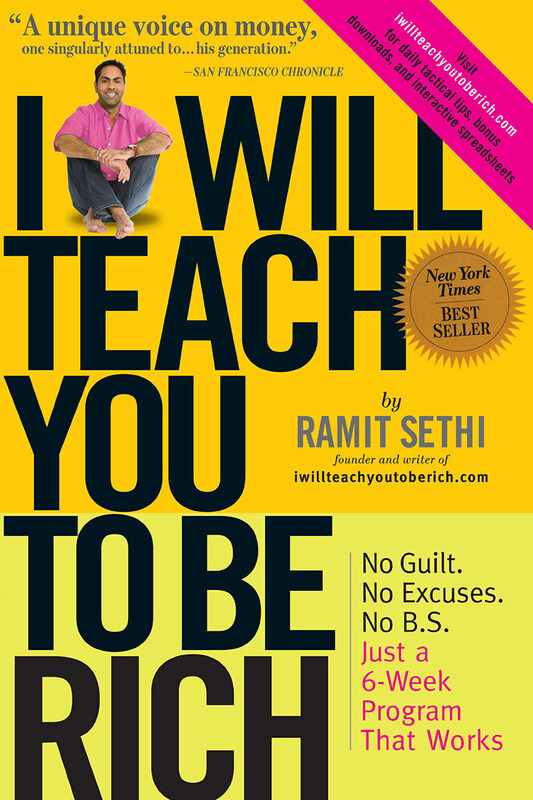 Instead of ‘this is how to do x, y and z’ like most personal finance books, this book is about ‘this is how I did this’. Not all advice is useful for everyone, but you’re bound to be impressed by his ingenuity in some examples. The title is intentionally clickbait-y, but it does not overshadow the message in LauAnn Lofton’s book – that safe investments (favored by women) are better than risky investments. Best for: Millennials planning for long-term investments. 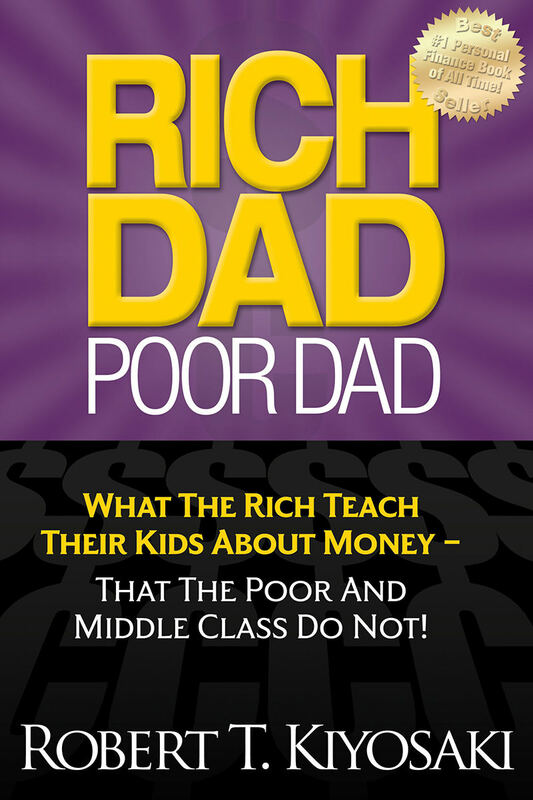 There is no better way to understand how expensive being poor actually is than this book, in my opinion. 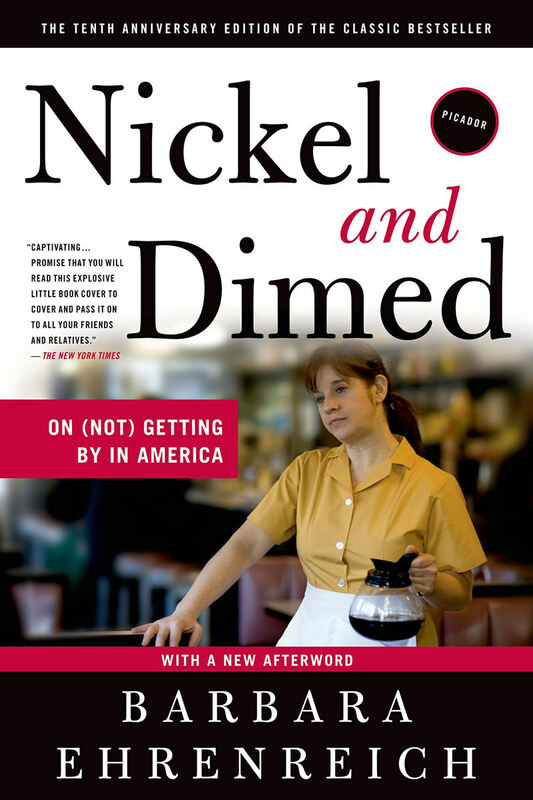 Barbara Ehrenreich lived undercover as a minimum-wage employee, and wrote about poverty as she experienced, supplemented by accounts of other minimum-wage colleagues. Many of the books in this list assumes the availability of disposable income, but not this one. It’s about the pressure in addressing raw, actual needs like rent and food. 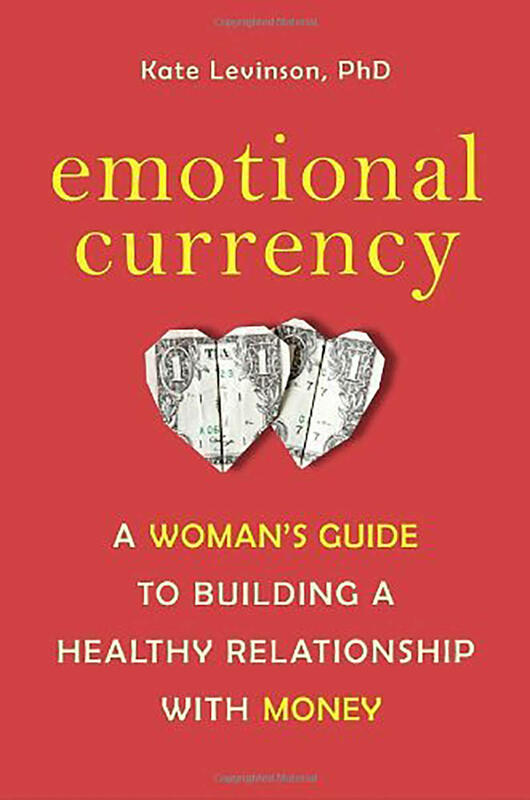 Even though it’s written as a woman’s guide, this book can benefit all genders. There is no shortage of practical money advice, so why do so many people still have money problems? Because humans are first and foremost emotionally driven creatures, that’s why, according to author Kate Levinson, PhD. By understanding why you choose to spend money the way you do, you’ll uncover emotional baggage that you can address in order to make progress. Best for: Millennials who can’t seem to find money-saving tips that work. Divided into 100+ mini-chapters, each only two pages long on average, Richard Templar’s book was a joy to read due to its conciseness. In fact, it felt like reading a compilation of blog posts rather than a book. It’s also an ethical book, in the sense that some mini-chapters are dedicated to the importance of staying humble and giving to charity. It’s the type of book that you can just flip to any page and still learn something. If you are new to personal finance books, get any of the recommended books in this list. We curated this list with the Millennials in mind, so you’ll find most of them highly relatable to you. Being good with finances is a desirable trait in this economic climate, wouldn’t you agree?